Seller will entertain offers between $399,000 and $439,000. Popular Windrose Model Home. Ocean and Sunset Views from covered patio. Quiet Location. Owner has lovingly maintained this home and put many upgrades into it. 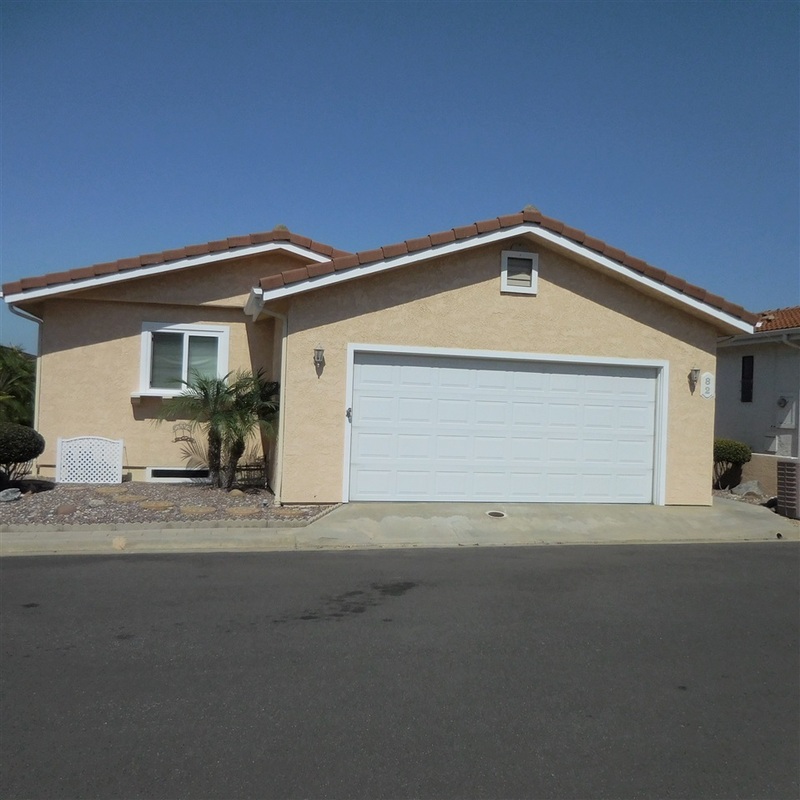 Milgard windows and patio doors, updated kitchen and baths, new furnace, AC, and water heater. Bring your fussiest buyers. This is an awesome 55+ gated community with many activities to get involved in. Clubhouse, solar heated Pool & Spa.